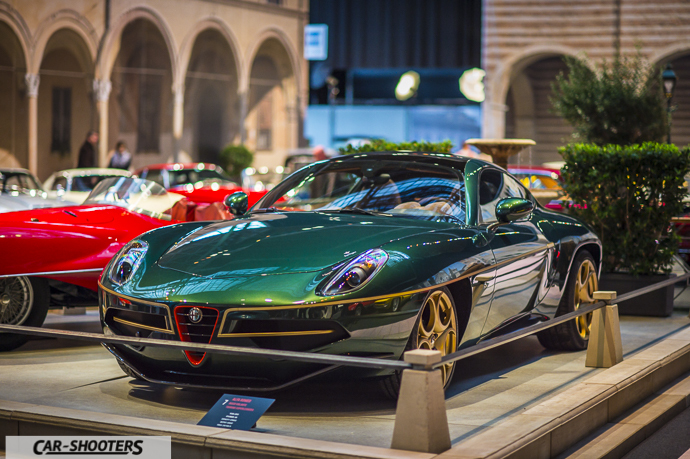 It’s Christmas! 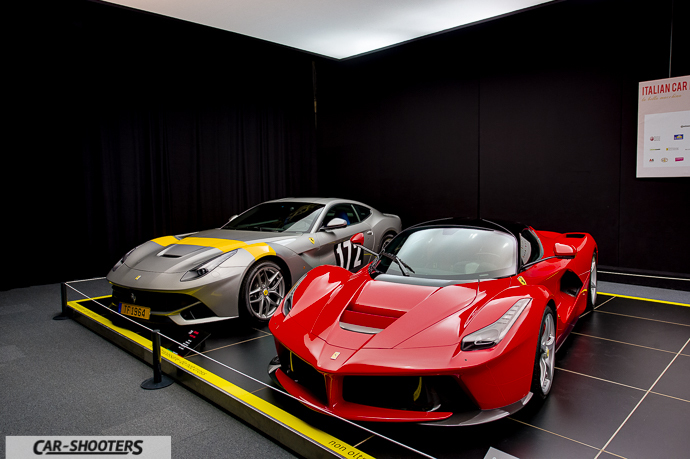 Time for gifts! 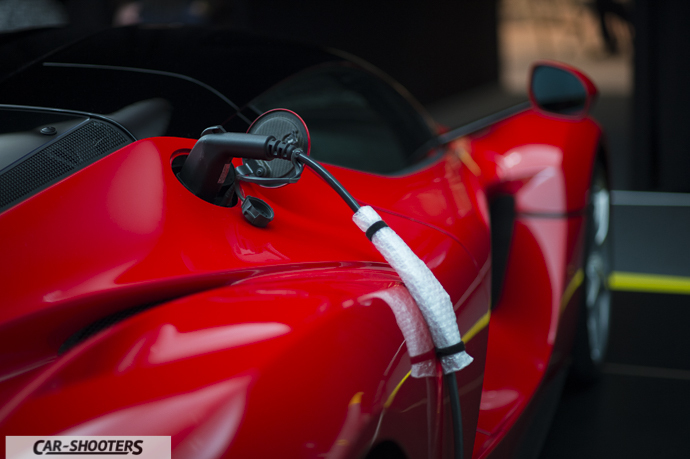 Car-Shooters want to give you a small gift. 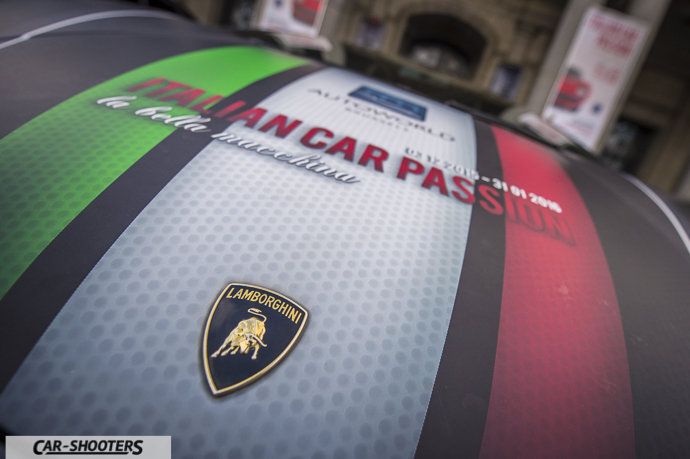 In this holiday’s period in fact we are delighted to show you our first article abroad! 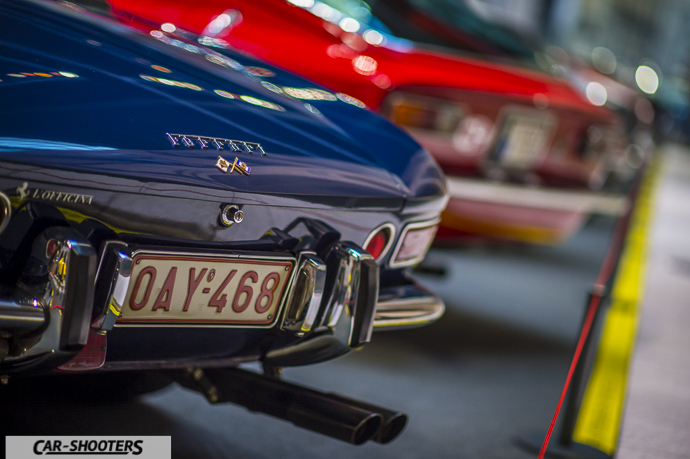 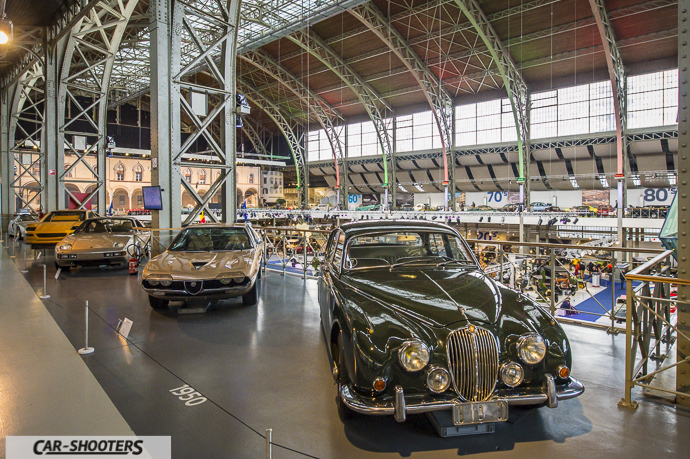 We are in Brussels, the Belgian capital, where you can find a car museum of great interest. 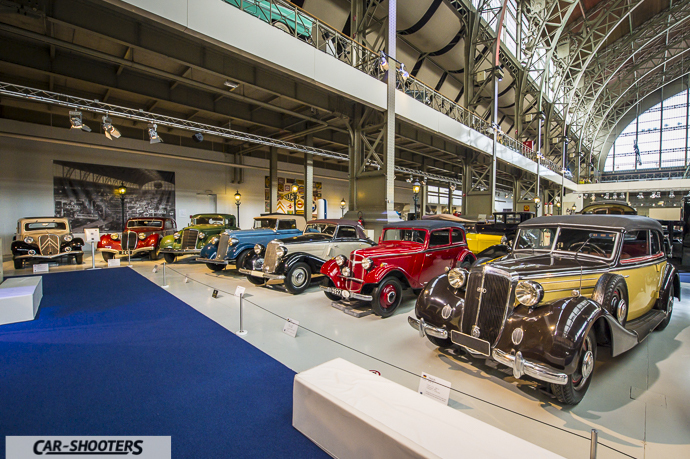 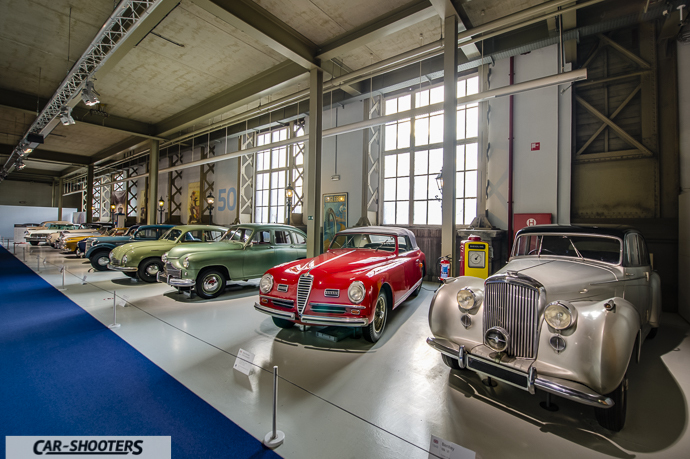 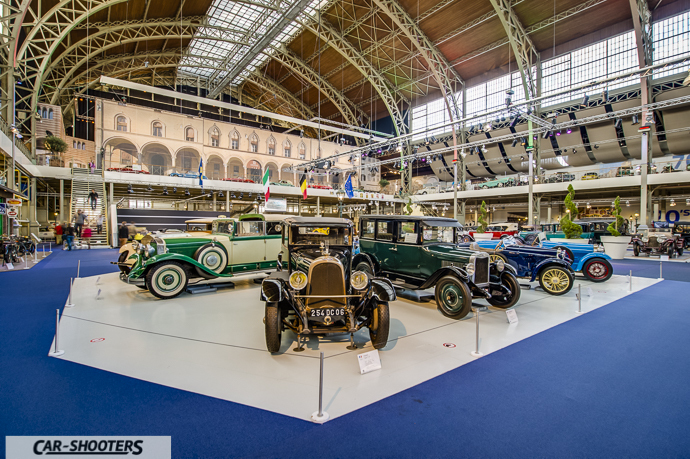 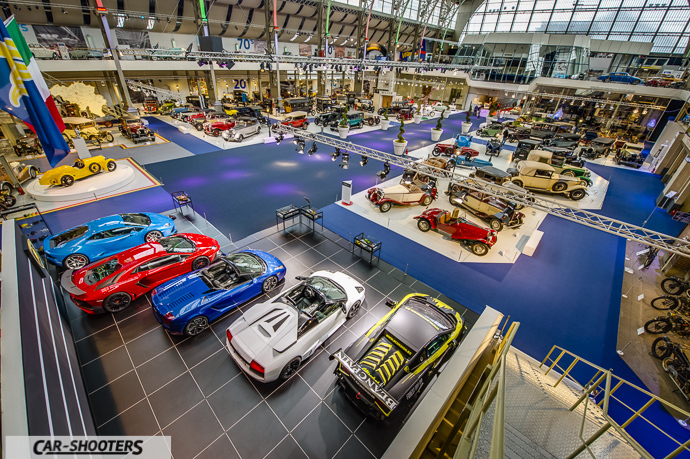 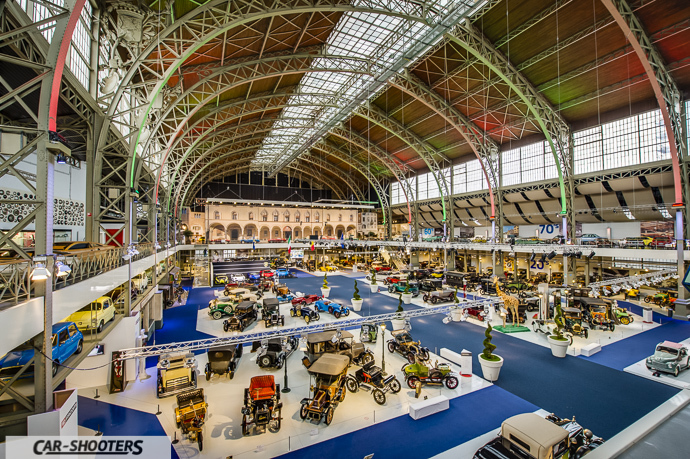 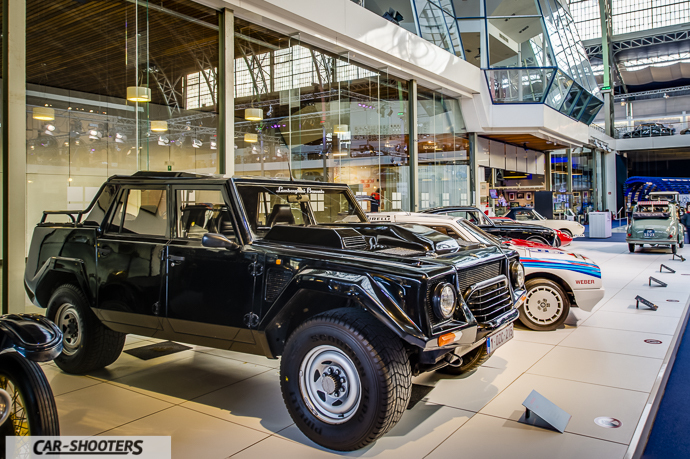 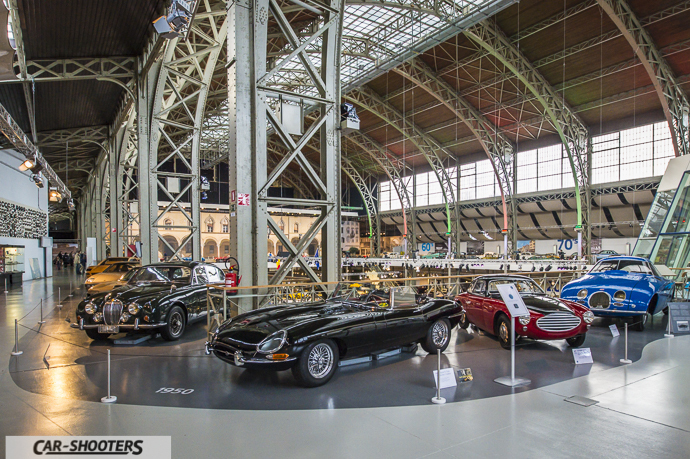 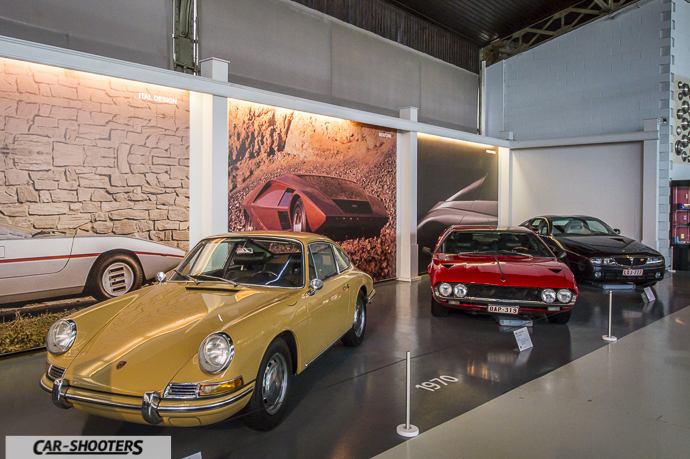 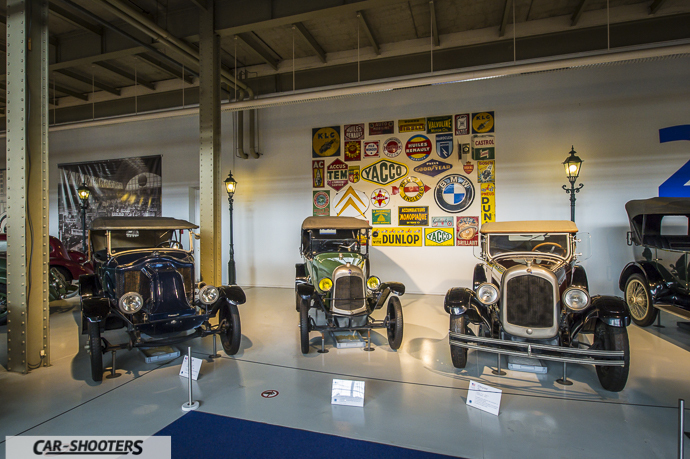 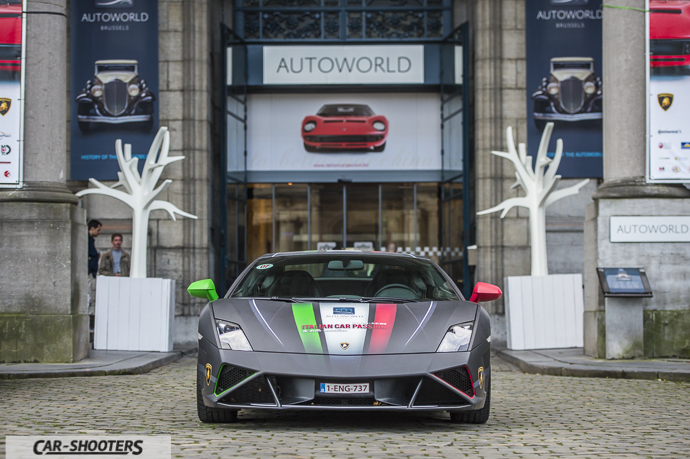 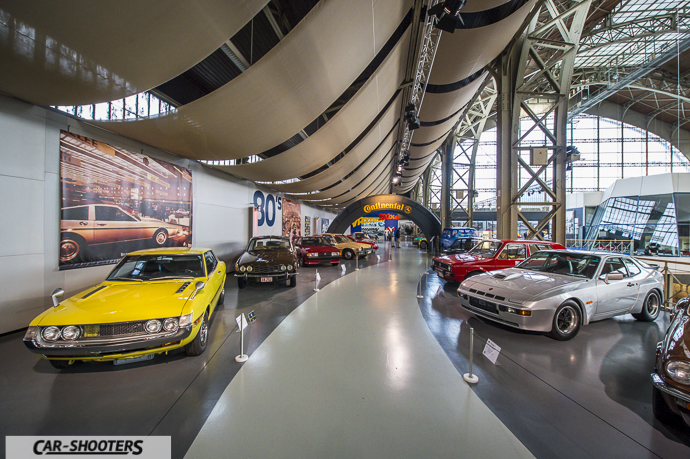 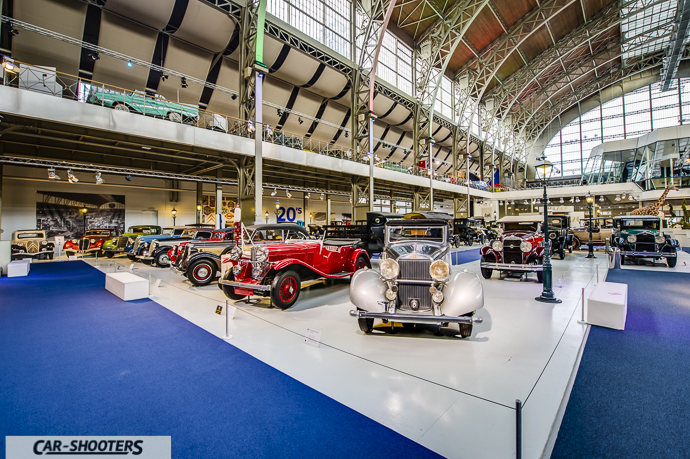 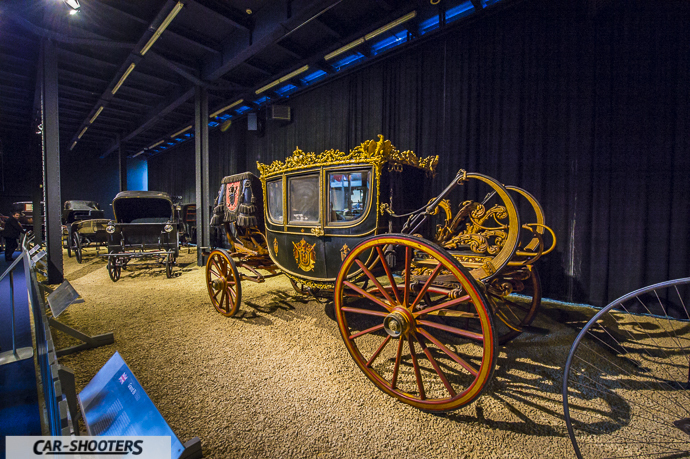 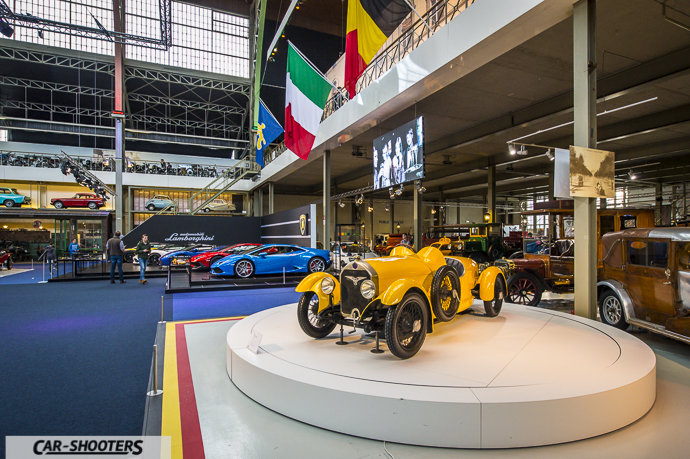 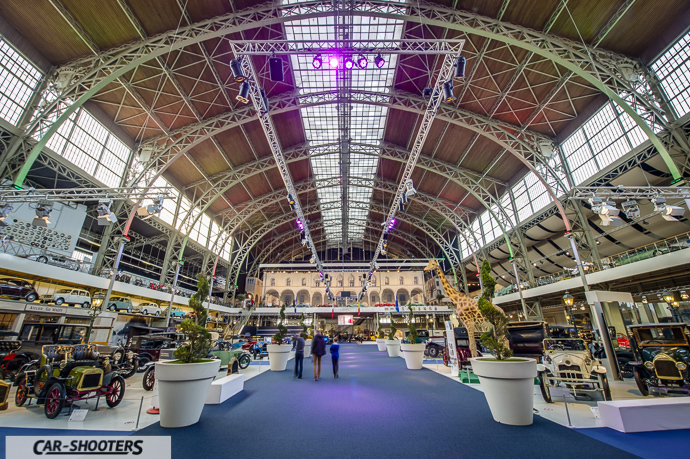 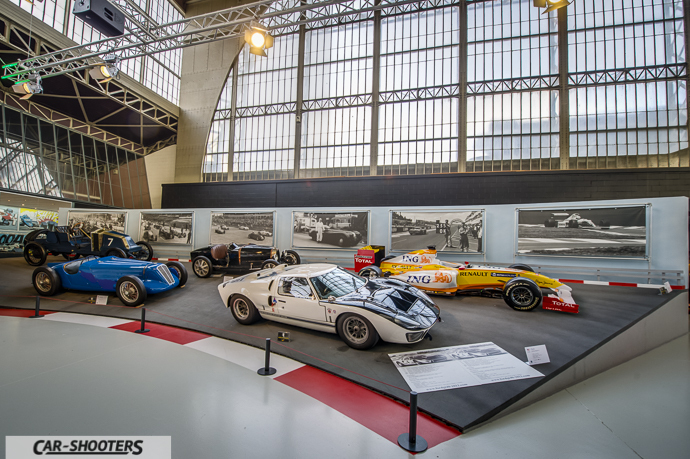 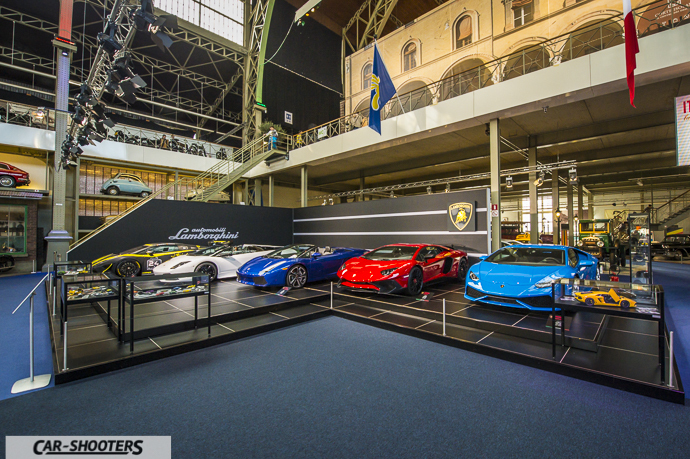 Autoworld, the name of this beautiful space dedicated to the world of cars, is a private museum that leases space into a wonderful monument called the Cinquantenaire. 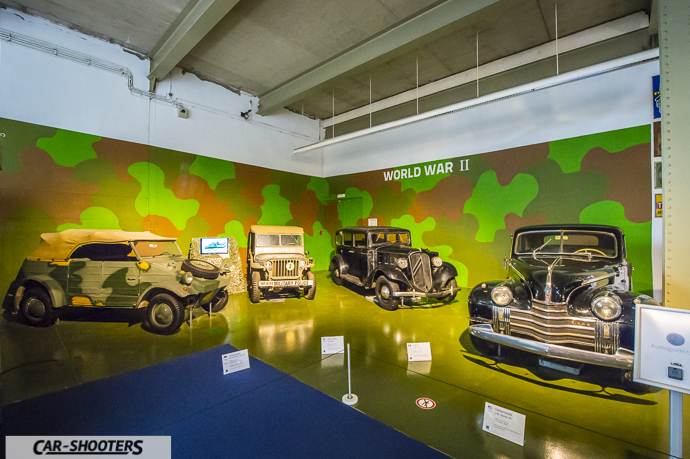 The museum is open almost 365 days a year and is also the scene of numerous events. 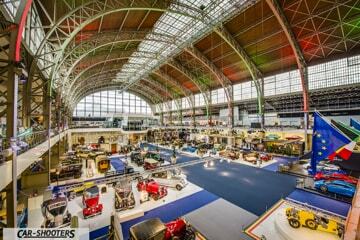 In 1880, Belgium celebrated 50 years of independence and was a perfect occasion for organizing a national exhibition. 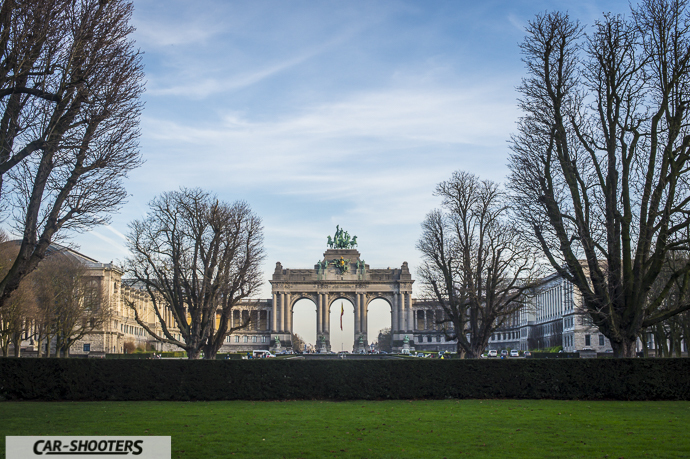 King Leopold II asked to the architect Bordiau to create a park in a large abandoned military training camp. 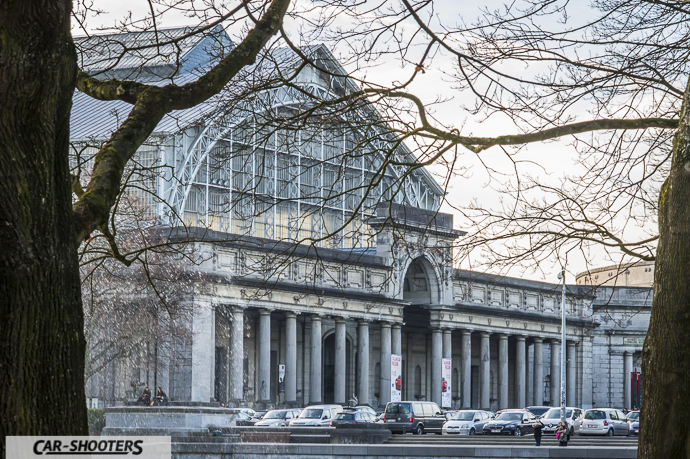 The project consisted of two big buildings (now occupied by Autoworld, the Museum of History and the War Museum, all definitely worth visiting) connected by two semi-circular colonnades with a triumphal arch in the center. 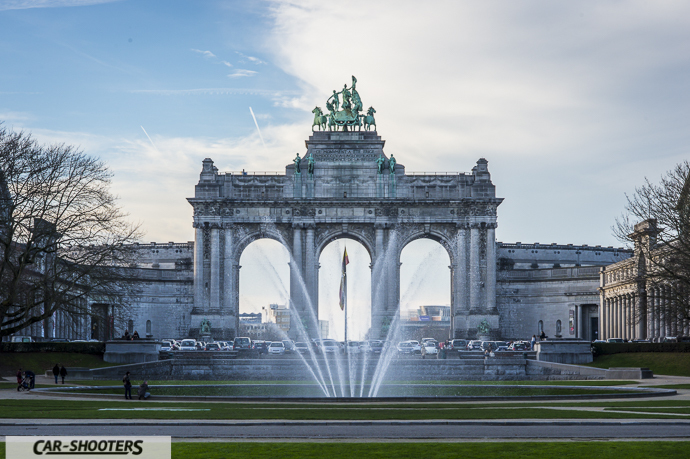 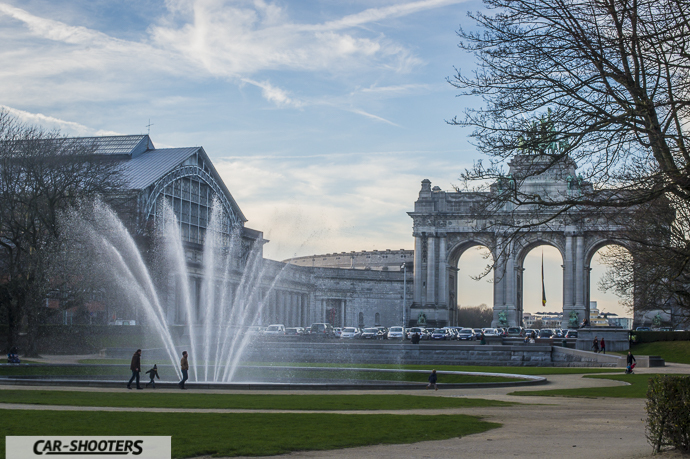 The park has grown over the years to reach 30 hectares and now has the name of the Cinquantenaire Park. 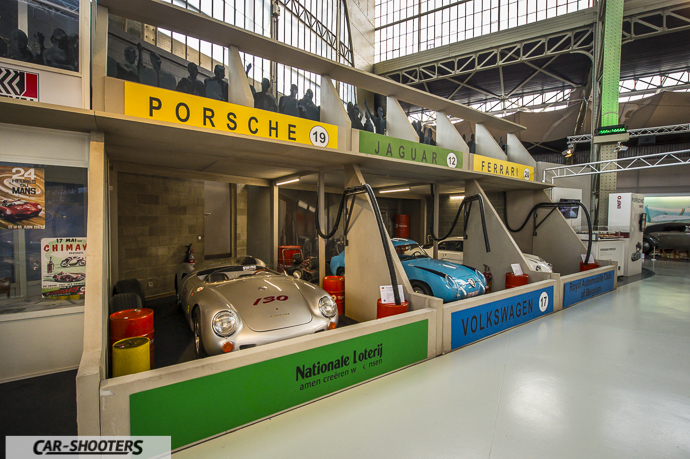 Why talk about this museum? 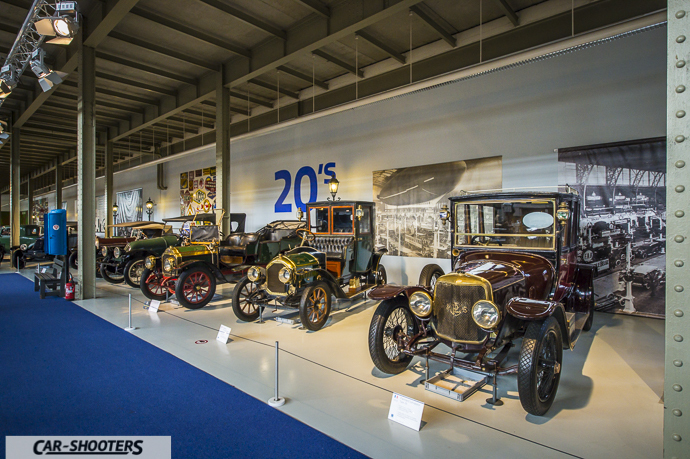 Well, the first reason is definitely the amount of car shown (changing during the year as we learn later), the second, perhaps more interesting, how much the visitor is able to discover the history of the automotive in a guided tour by origins to the present day. 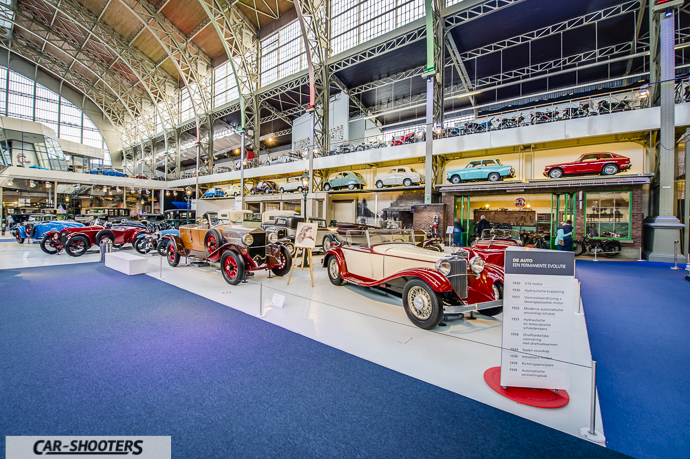 A path called “Timeline” teaches and shows the evolution of the car technology. 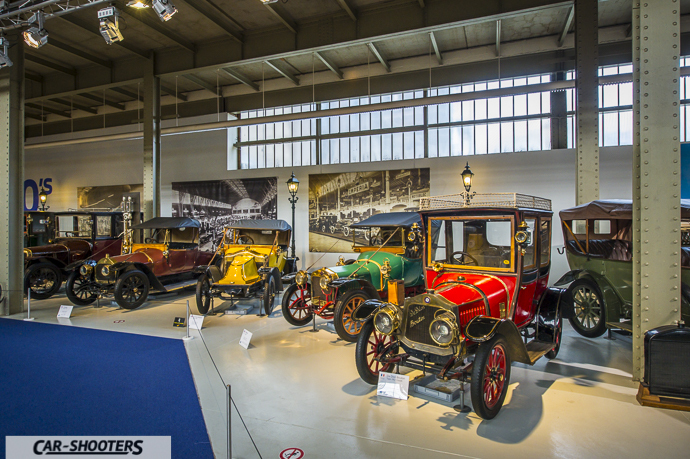 It starts from the 17th century with the discovery of the steam engine, passing to the Belle Époque of the late 1800s, and then the two World Wars until the year 2000. 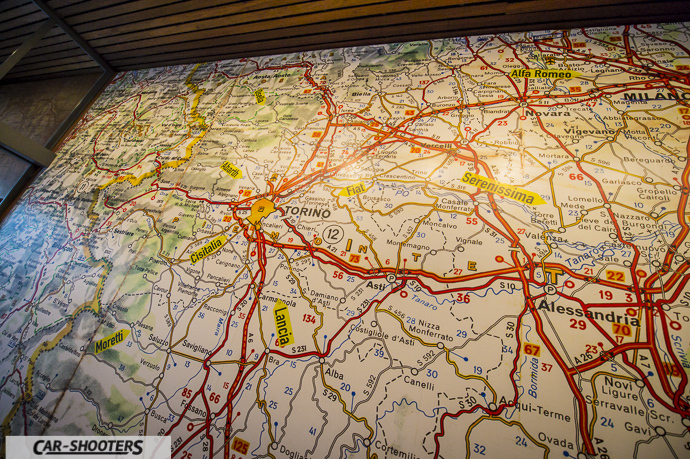 A real time travel, to be observed calmly inside a modern and well crafted setting. 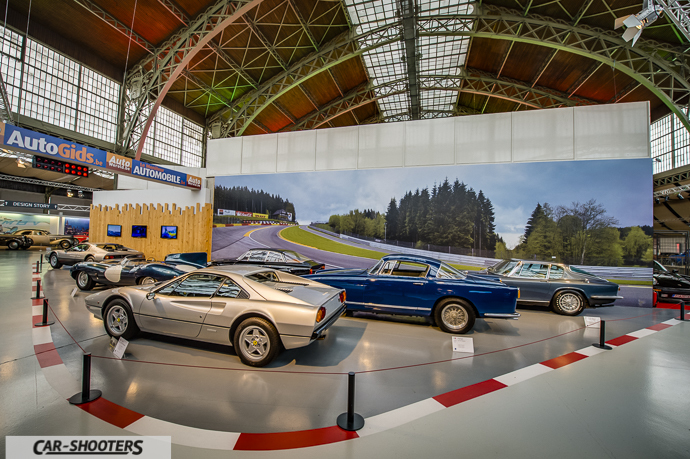 As we said the museum is very dynamic. 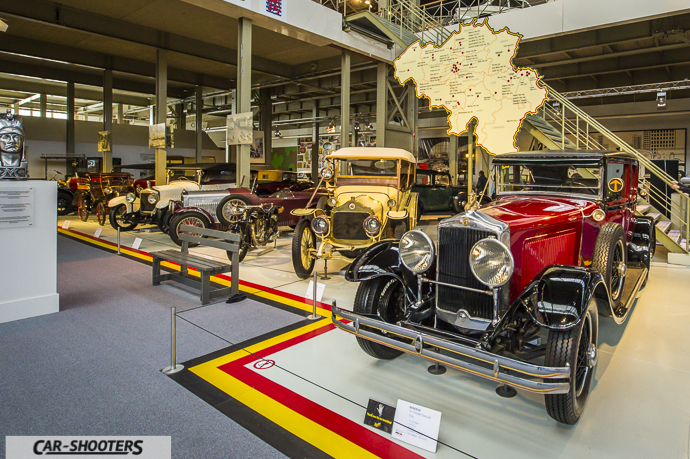 In fact you are able to find temporary exhibitions involving all the areas of the museum. 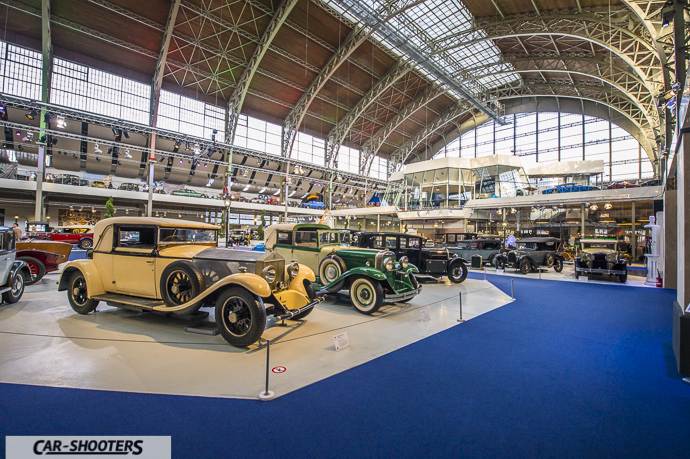 The third reason because Car-Shooters decided to talk about Autoworld is the temporary expo present in these days. 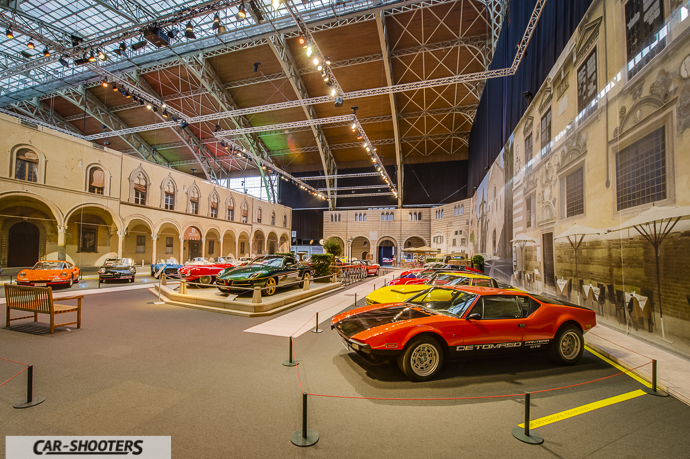 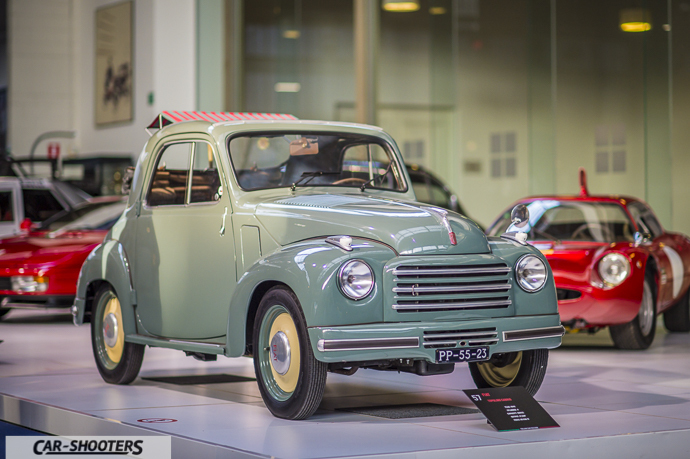 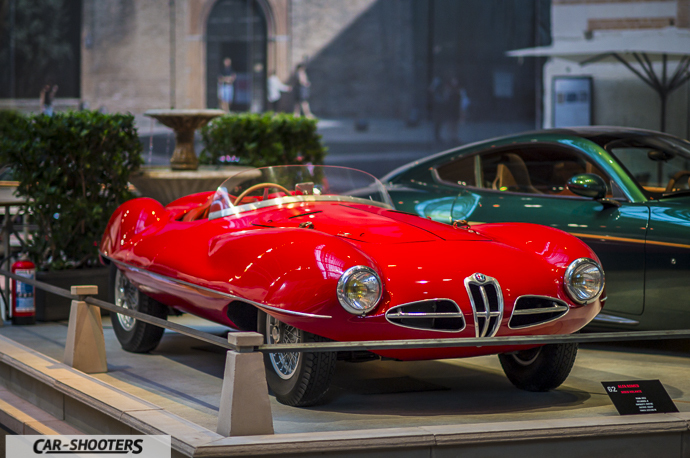 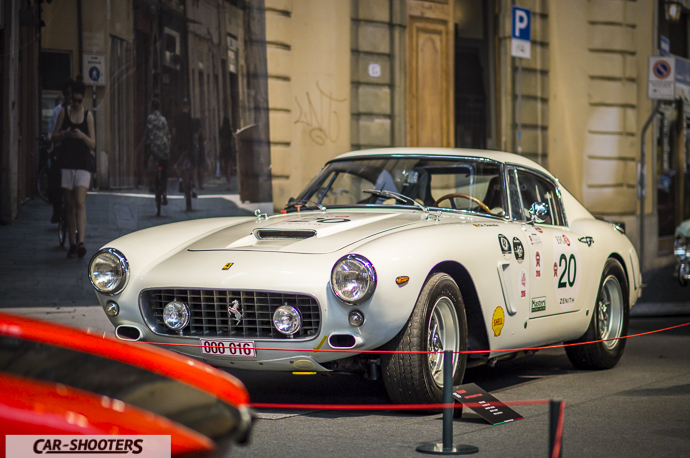 It’s called Italian Car Passion, an exhibition dedicated to Italian cars. 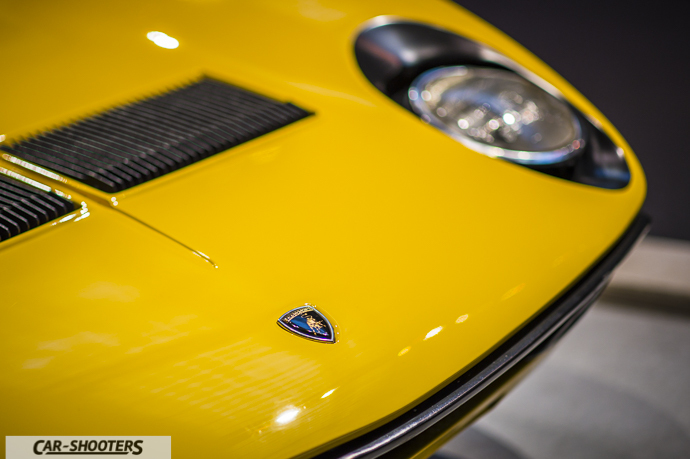 The 50s and 60s were golden years for Italian’s automotive industries, in fact manufacturers such as Alfa Romeo, Fiat, Lancia, Ferrari, Maserati, and later, Lamborghini have raised their level of technology to produce cars with more and more power. 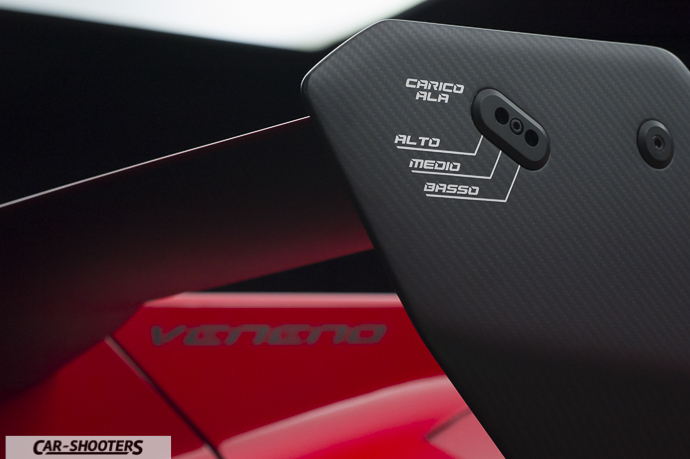 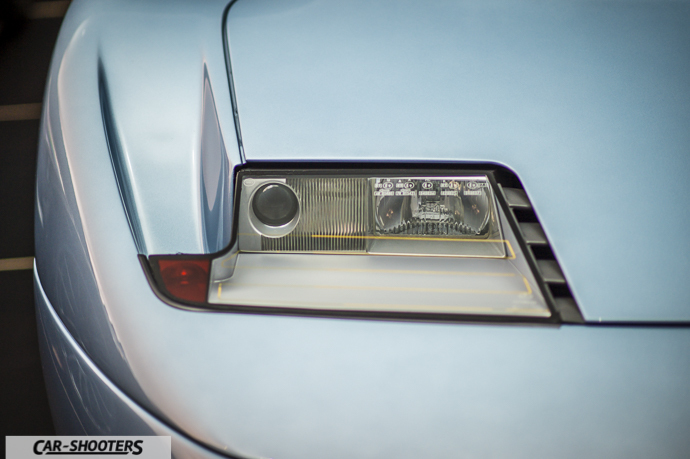 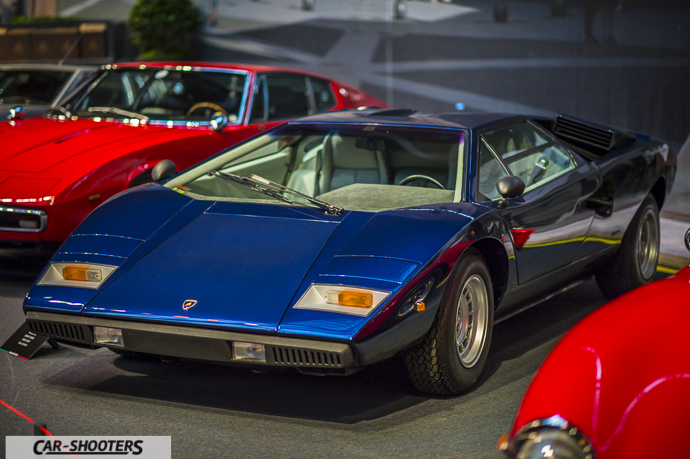 Not only manufacturing companies to be very active in that period, in fact, designers like Pininfarina, Bertone, Zagato, Giugiaro and other delighted passionate people with real art works. 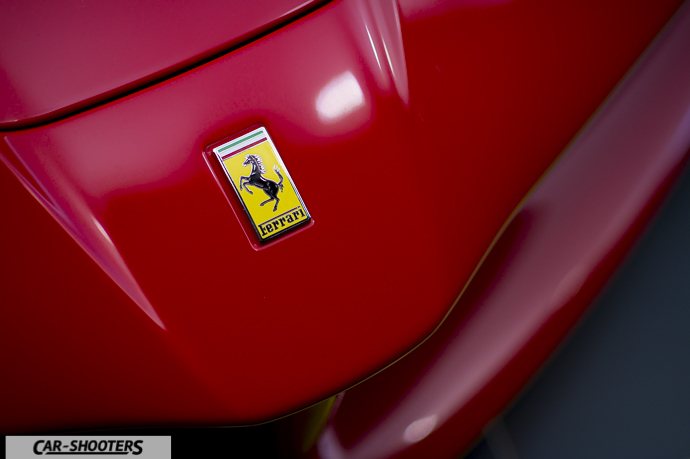 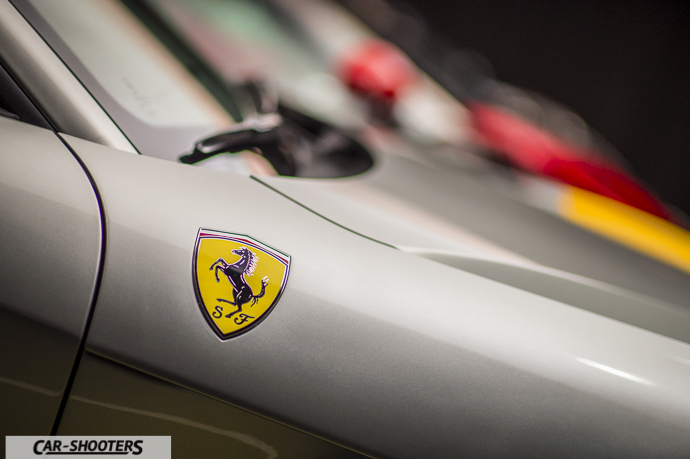 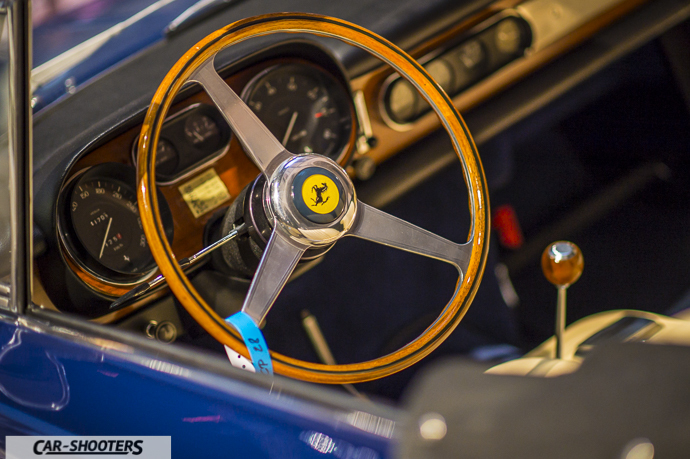 At that time the Italian car, especially sports cars, became legends, a symbol of luxury and exclusivity. 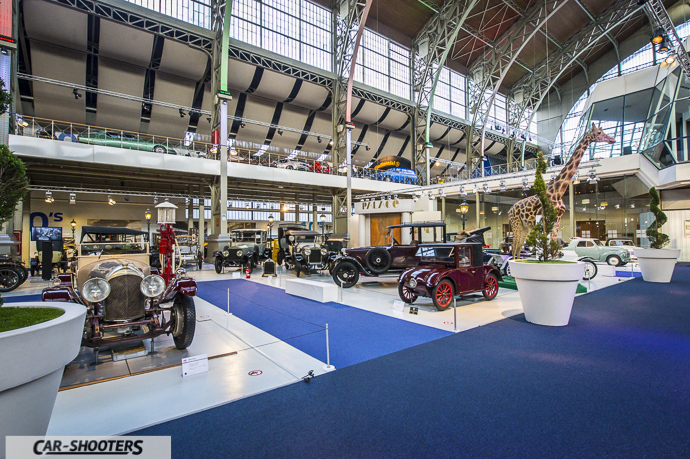 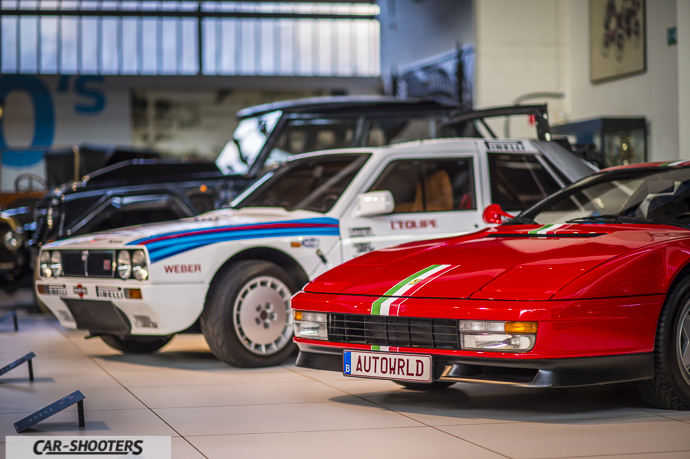 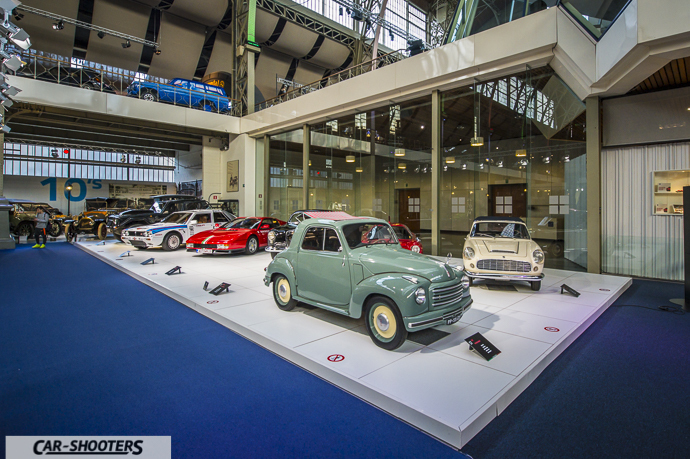 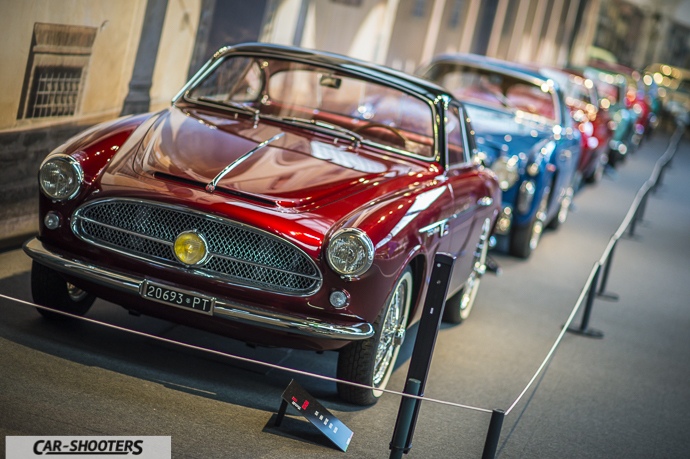 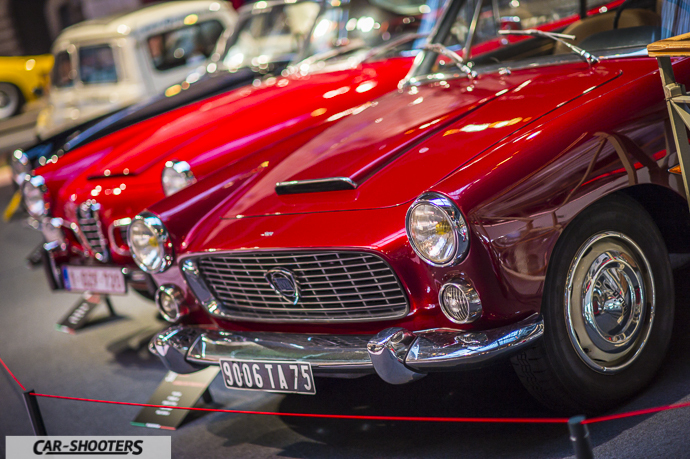 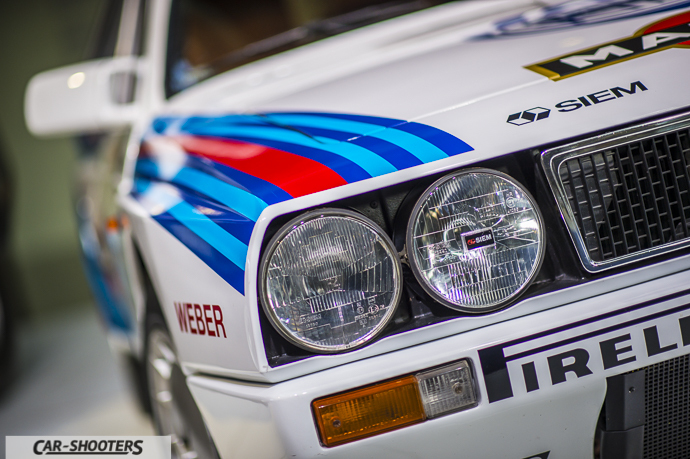 Autoworld, thanks to the contribution of private collections and museums, has created a very special event. 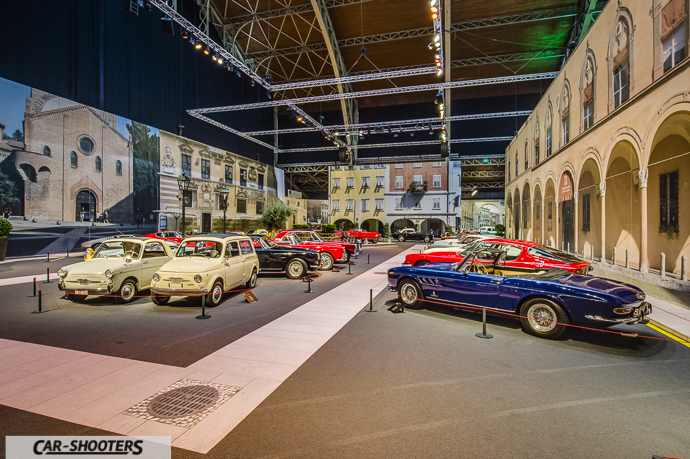 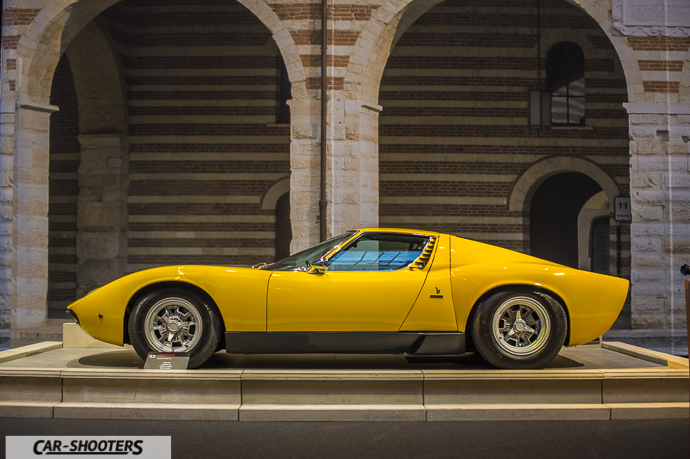 At the second floor you can have the feeling of being in a real Italian “piazza”, with a wine bar and little streets surrounded by cars like the Lamborghini Miura or the Alfa Romeo Disco Volante, that have made history. 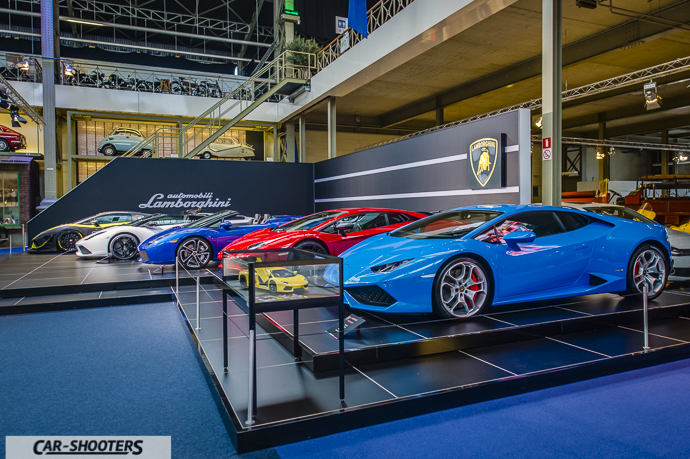 All the speakers help to recreate the atmosphere in the air releasing voices and sounds, in fact you can hear the children laughing, people talking, so all the senses are stimulated to evoke the Italian atmosphere. 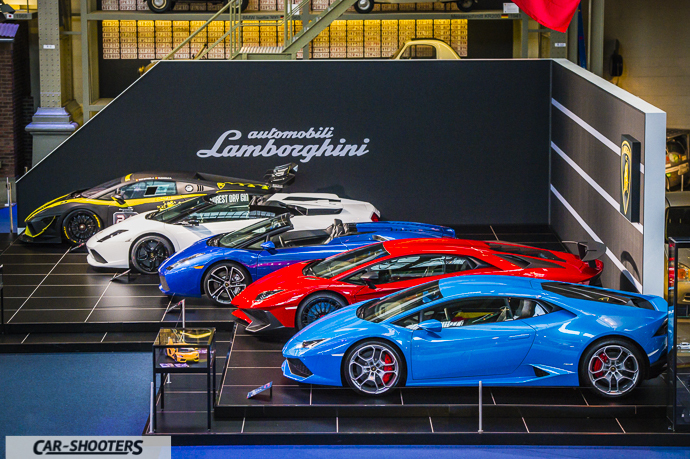 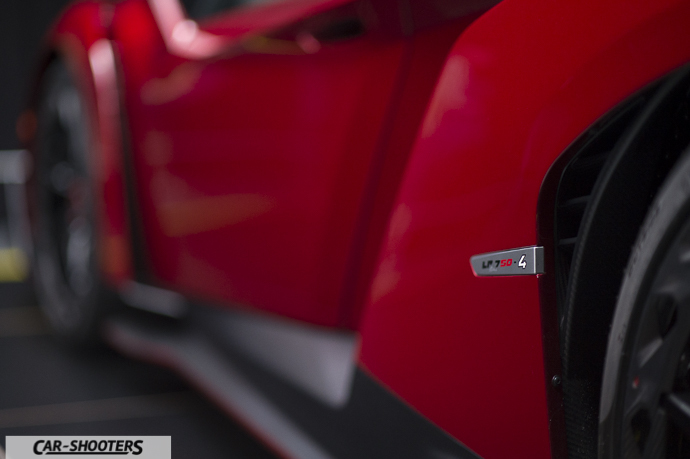 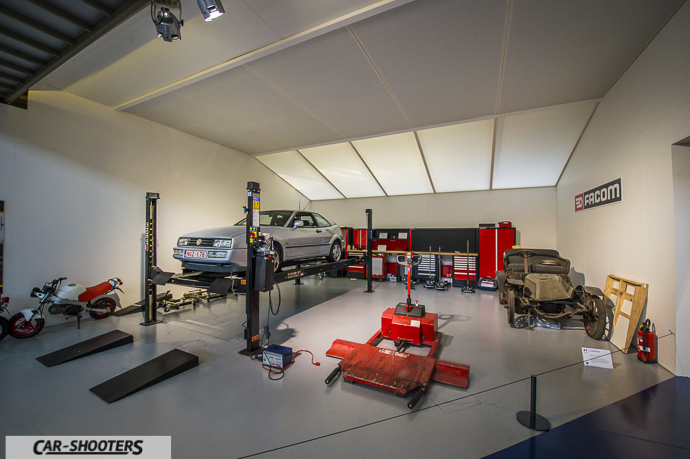 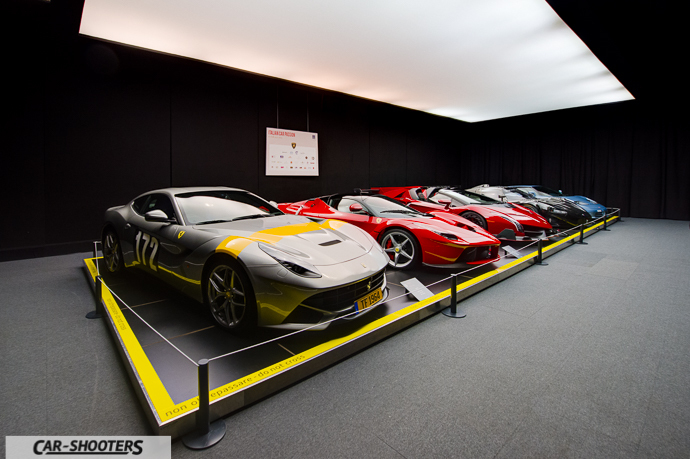 The icing on the cake is a small room dedicated to modern supercars and hypercars. 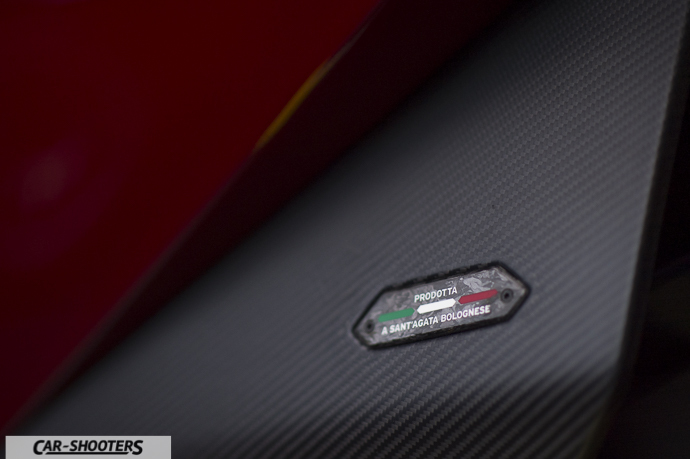 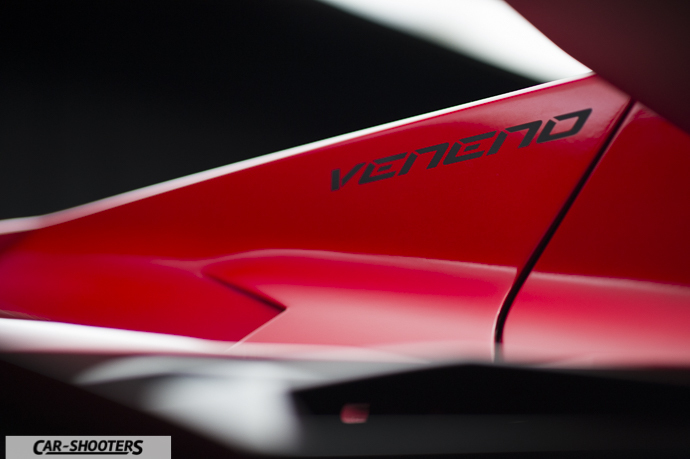 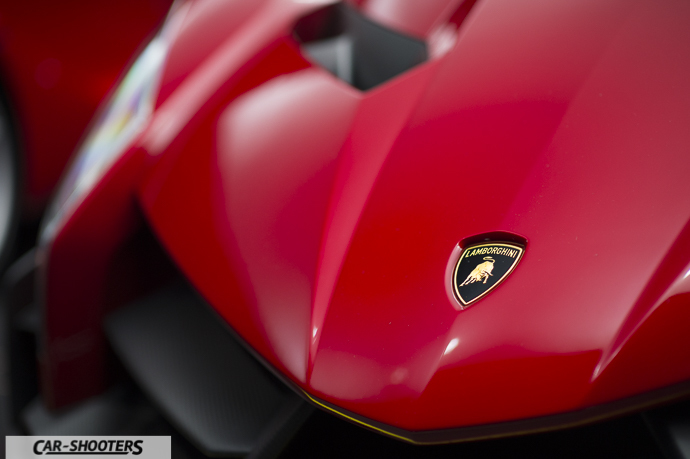 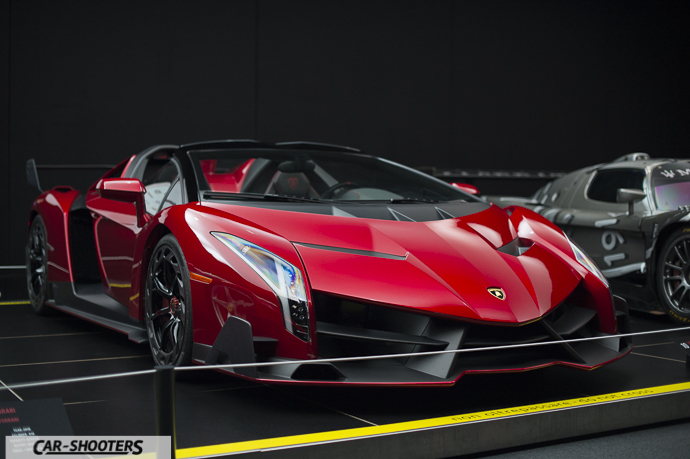 Admiring a LaFerrari next to a Lamborghini Veneno Roadster is wonderful! 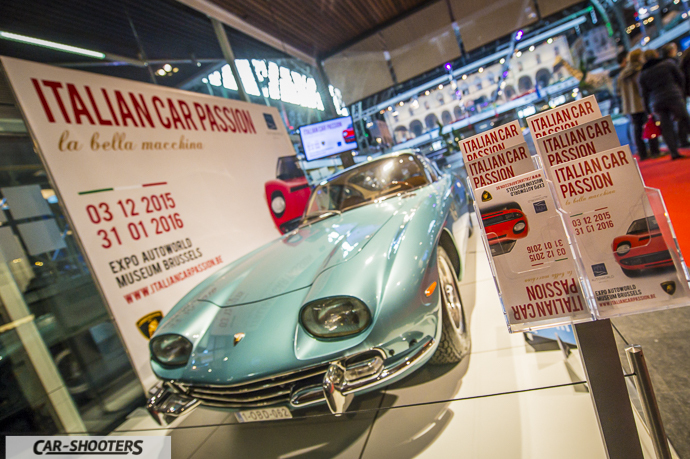 To discover all the other cars, you really should consulting the website of the exhibition www.italiancarpassion.be remembering that Italian Car Passion will end on January 31st, 2016. 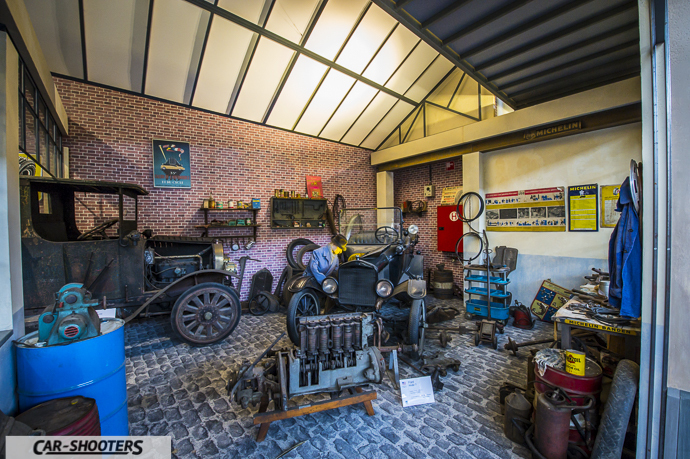 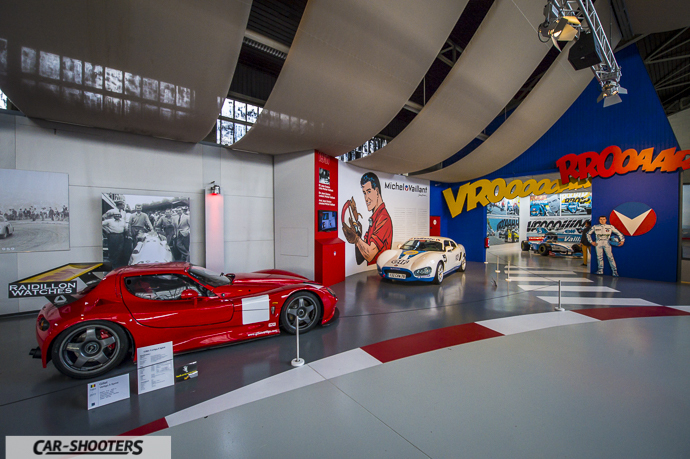 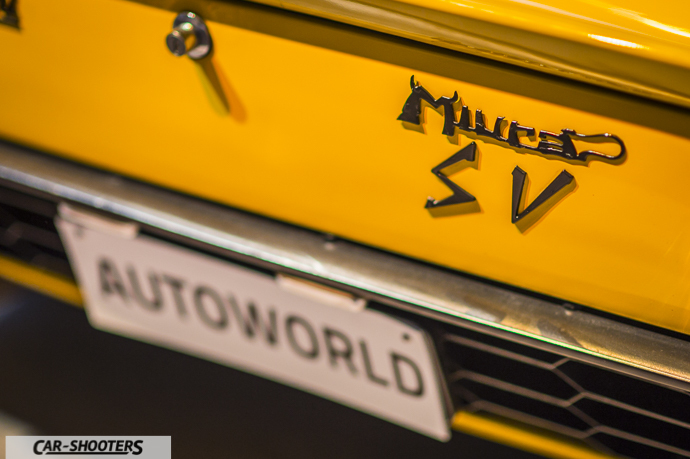 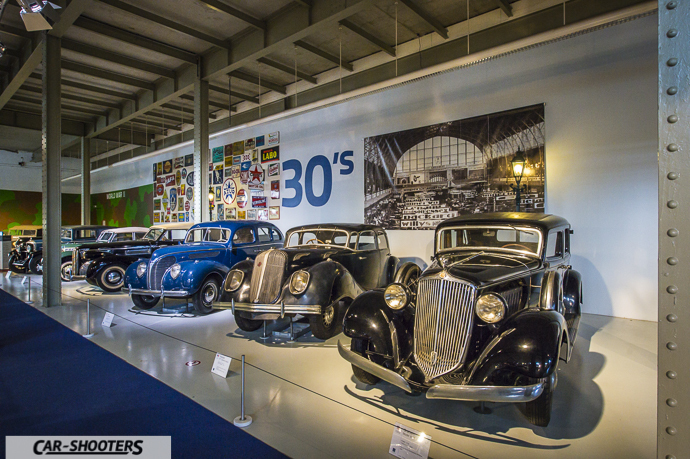 Autoworld is definitely a place that every car enthusiast should visit and, given the importance and the beauty of exhibitions that take place, this one, won’t be the only one, we took you inside this amazing museum.